Letters to the Editor: CROSSING THE ATLANTIC IN 2 HOURS! CROSSING THE ATLANTIC IN 2 HOURS! 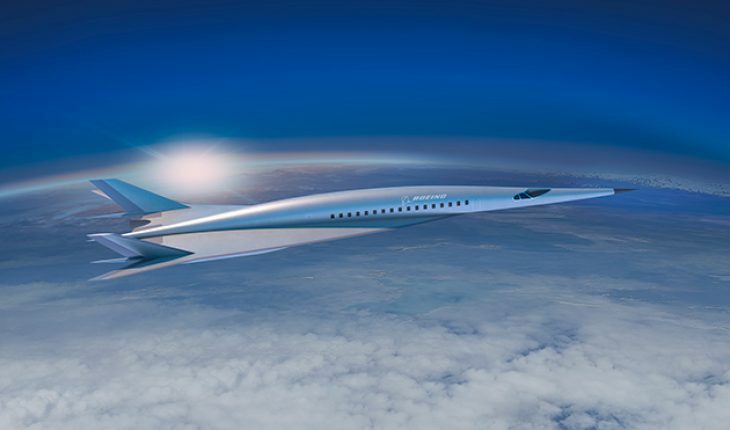 The concept jet was unveiled at the American Institute of Aeronautics and Astronautics Aviation 2018 conference in Atlanta. It is an early step in a long-term development plan that will have both commercial and military applications. FOR THE ONES WHO LOVES NEW YORK CITY! THE PHILOSOPHY OF THE CYNICISM! THE KILAUEA SEEN BY SPACE! WOMAN SUES NASA OVER VIAL OF MOON DUST! The Blue Sand dunes of Mars.